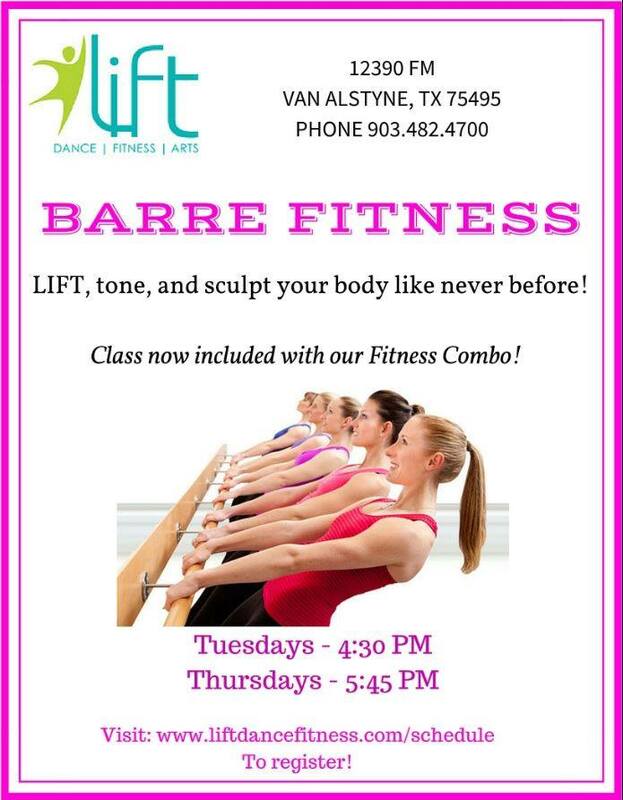 Home / Blog • New Classes / NEW Barre Fitness Classes! 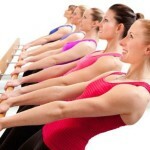 Join us for our latest Adult Fitness class offering: Barre Fitness. Read on for more info.